Strong,hard wearing but super comfortable. 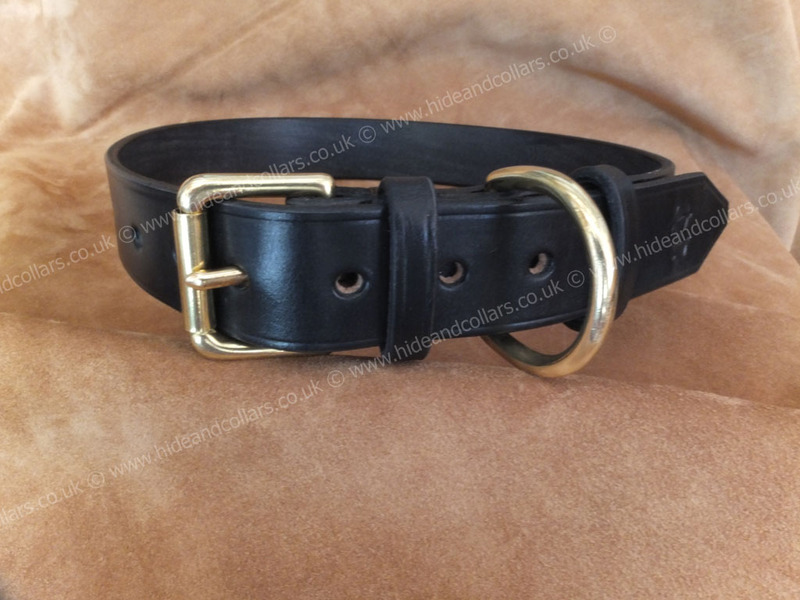 A 32mm wide dog collar offering strength and comfort as well as looking great.Made from J & E Sedgwicks very best English bridle leather, this ensures you have a Dog collar that offers longevity and durability. 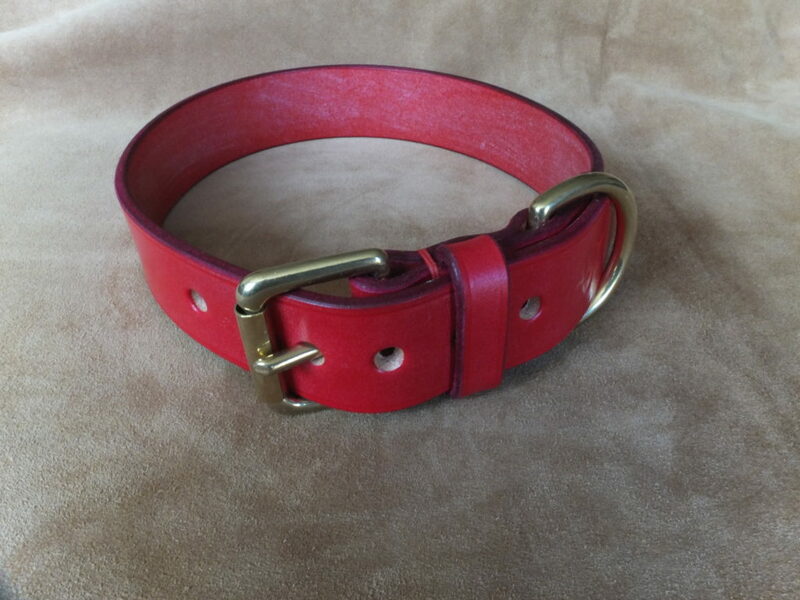 This collar is hand cut and hand stitched the edges are all bevelled, giving your dog quality and comfort. 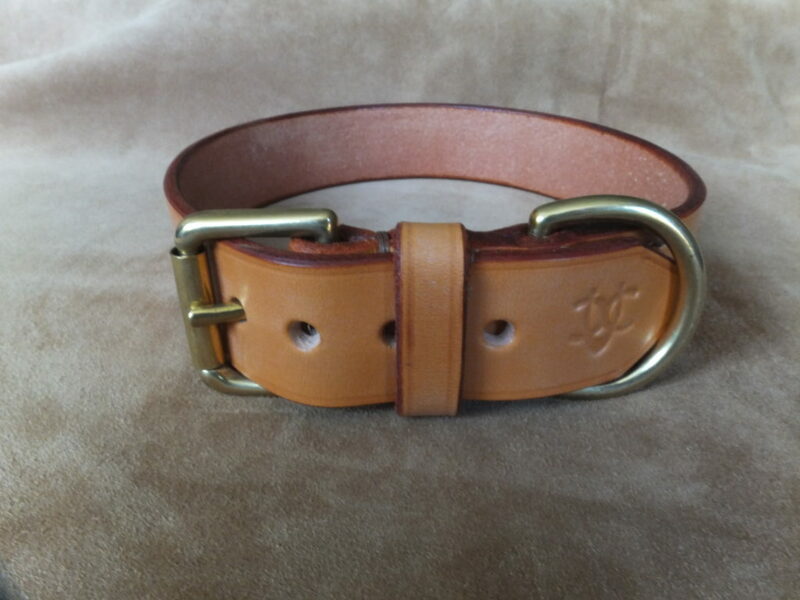 If you need a larger collar have a look on the Large Breeds page. 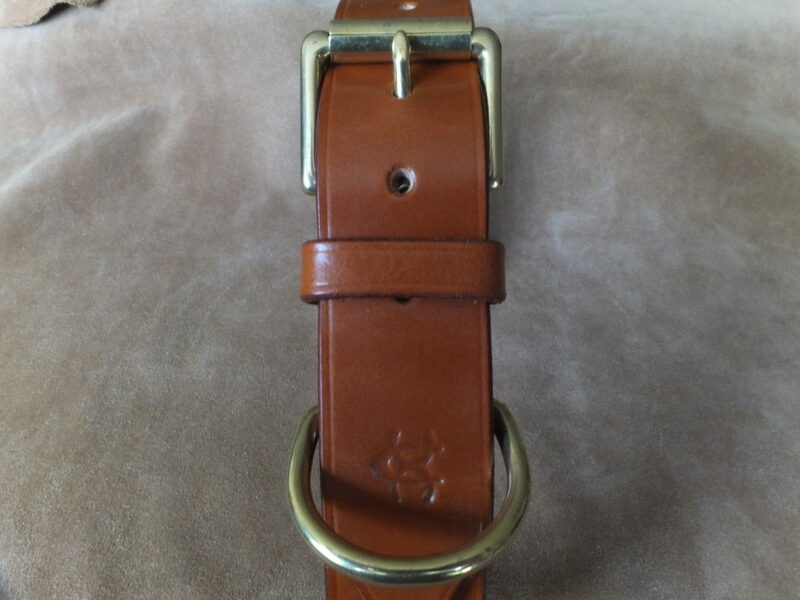 A Matching leads can be found here.